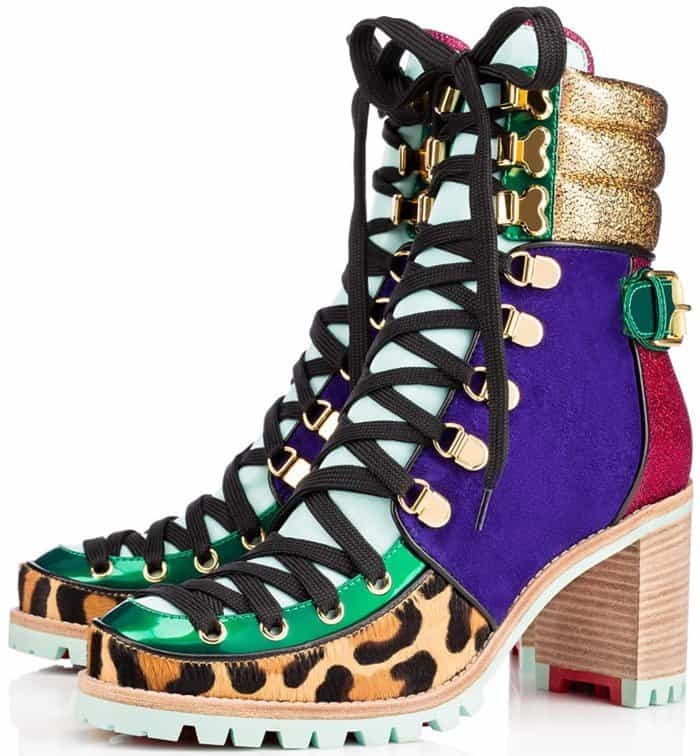 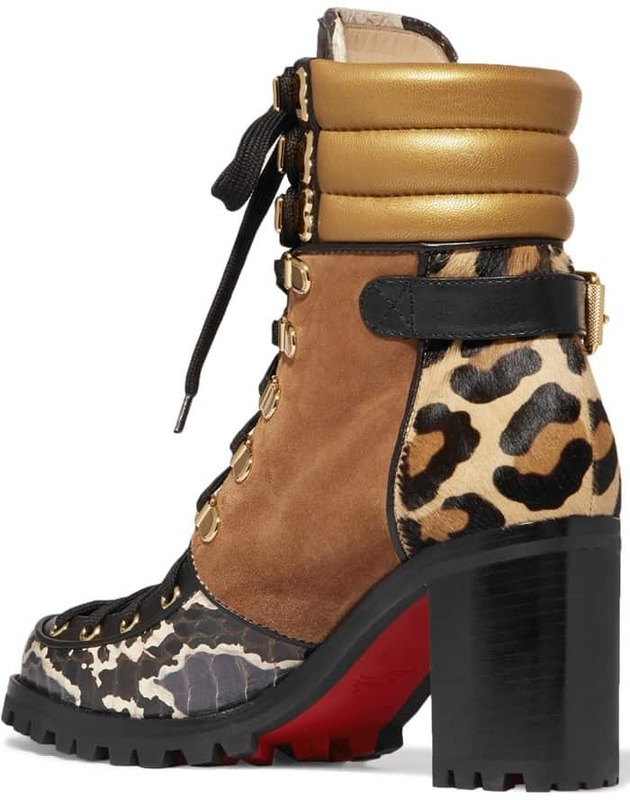 Work the boot this spring in the ’80s urban inspired “Who Runs” from Christian Louboutin. 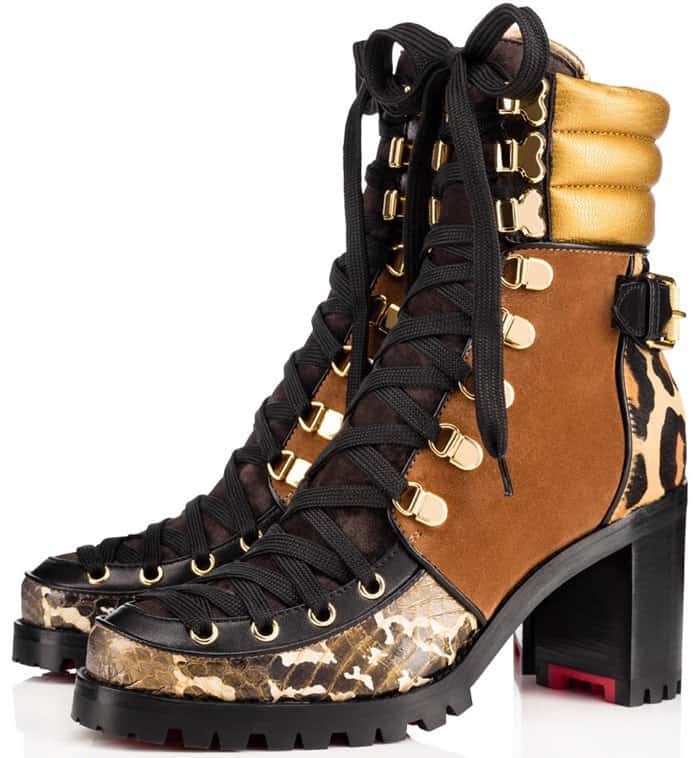 Purchase a pair today at Barneys New York or Net-A-Porter. 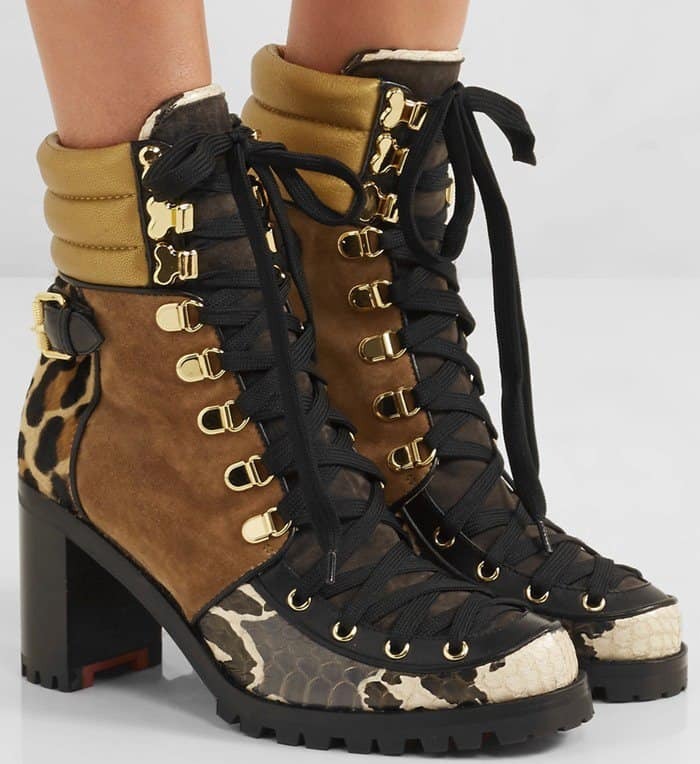 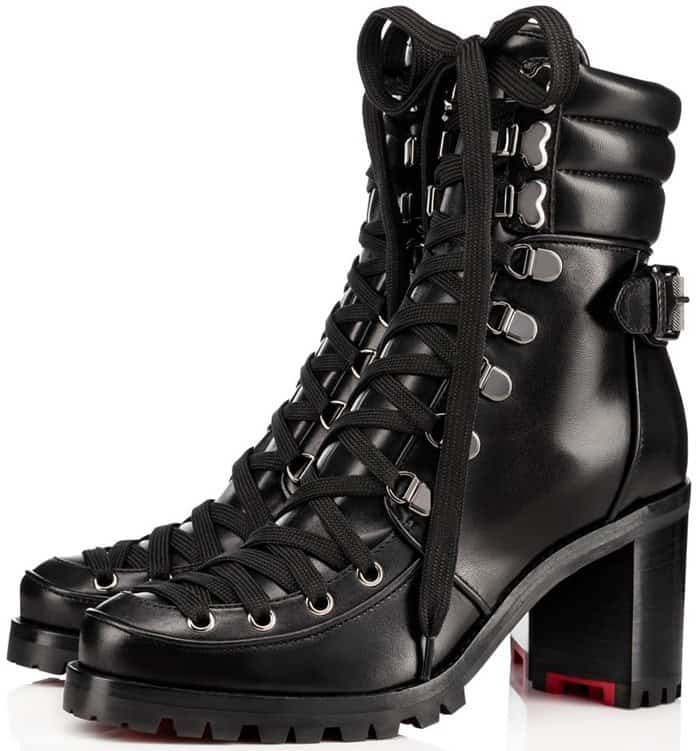 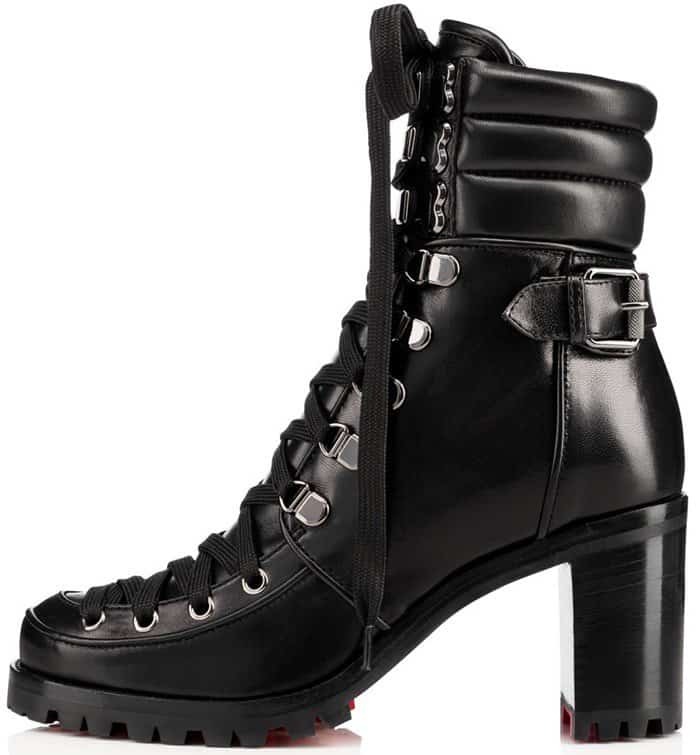 Blending a trekking boot with a vintage hightop silhouette and corset-inspired lacing system, this midi height style also features a chunky heel and rugged lug sole. 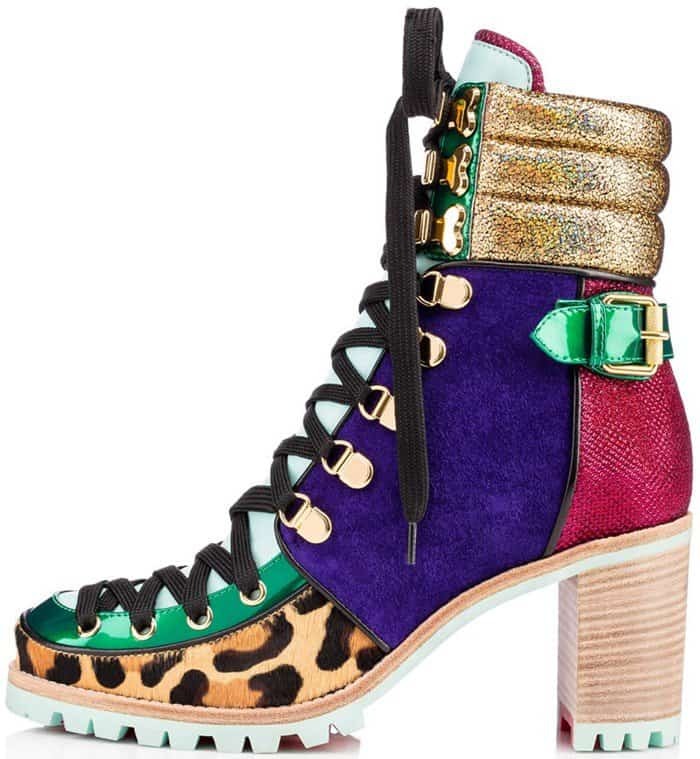 How would you style these trendy ankle boots?